Quick Service - Ambit Technologies, Inc.
Quick and accurate order procedures combined with the ability to offer customers incentives for repeat visits makes a quick service pos from Ambit the perfect solution for your establishment. When someone enters a quick service establishment, they are interested in receiving their food items fast and checking out quickly. With Ambit's quick service point of sale, you will have the ability to enter your customer's orders immediately while still being able to offer them the customer service they desire. 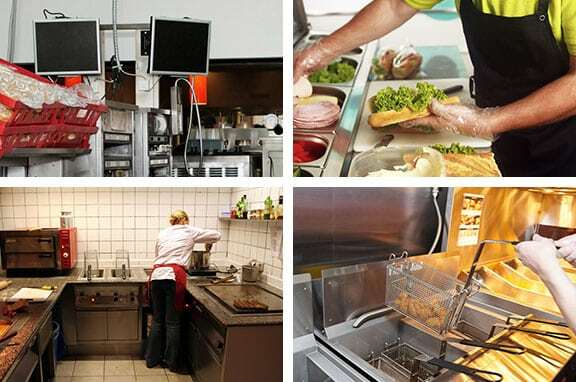 Since a quick service restaurant is known for its speed, the last thing you want to worry about is finding menu items when you are trying to check someone out. A customized menu screen will help organize all your items in one place so you can quickly and easily enter them into the pos system and make the checkout process go quickly. With kitchen video, you'll instantly have access to several orders on one color enhanced screen. This feature will give you the ability to enhance speed of service and employee productivity. 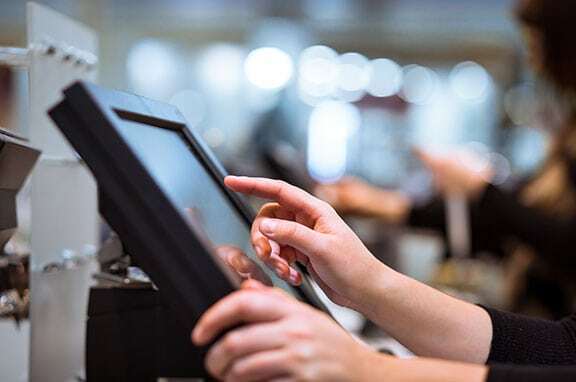 With an Ambit quick service pos system, you will have flexible order routing, be able to easily recall orders for review, and track any pending or queued items. 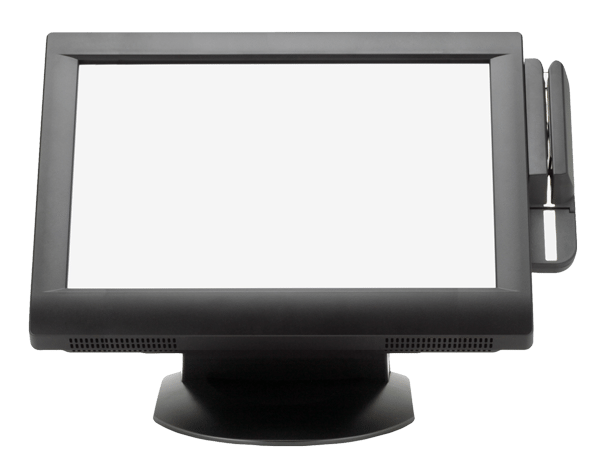 The auditing and control features of an Ambit point of sale system will add a variety of benefits to your quick service establishment. Instant access will be given to all areas of your location such as drive thru, cash trays and checkouts. Any drive thru orders can be instantly recalled in the specific order they were placed. Cash trays will provide accountability for employees assigned to the same drawer and blind checkouts are a breeze. With the features of Ambit's enterprise reporting, data from each restaurant can be automatically backed up to the corporate office. With that ability, reports can be viewed and compared by restaurant or region to determine the sales trends of each location. 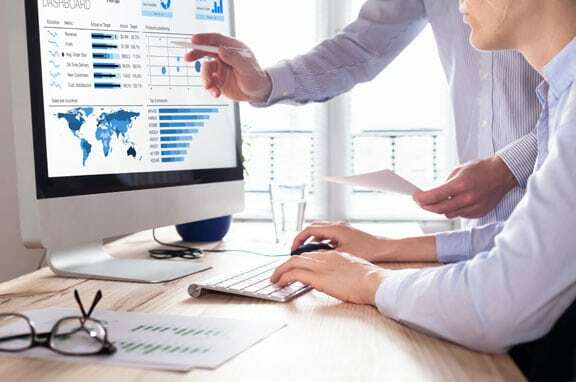 If there is ever a menu or price change that needs to be made, corporate will have the capabilities to set an automatic update to change it at the specified times.